The best of the new free releases to hit the App Store. A great big pile of new games hit the App Store late last night, and as always there's a pretty interesting mix of free and premium games to choose from. To make things a little easier to digest, we've once again split our round-up of new releases into two different articles. You'll find all of the most interesting free games right here, and we'll have the pick of the paid games for you later on this morning - stay tuned!
" 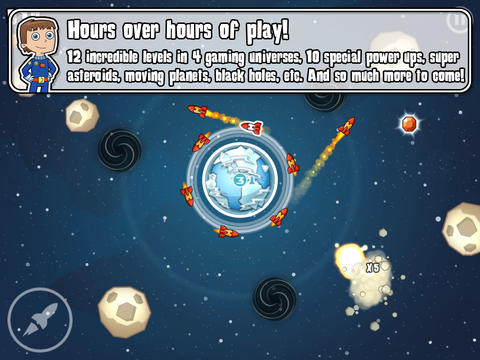 Launch your rockets at the right moment during their rotation to destroy asteroids and protect your planets. Get points for each asteroid you destroy! Shoot UFOs to get super powerful special powers that will help you beat the best scores! Put together a flawless shot series to multiply your points! Recover the gems to earn extra lives!" 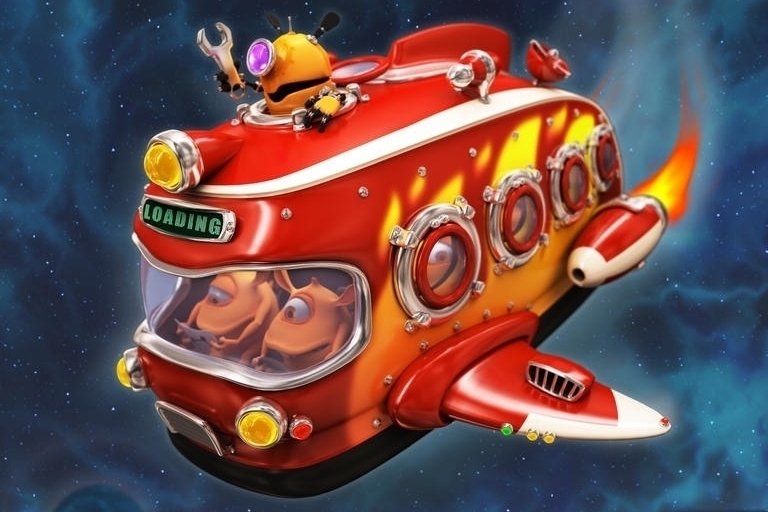 "Pocket Martians is a story of one brave martian and his robo-mechanic, who travel through the galaxy using their spacebus in search of the Dark Lord. Heroes will have to defeat loads of enemies on different planets, overcome many obstacles, and find new friends." "Pyro, the little flame, is burning with love for the princess and is ready to try anything to convince her that this romantic idyll is not destined to go up in flames! In each level, collect all the flames and unlock bonus levels! Pyro Jump is a fiery platform that requires dexterity and precision. 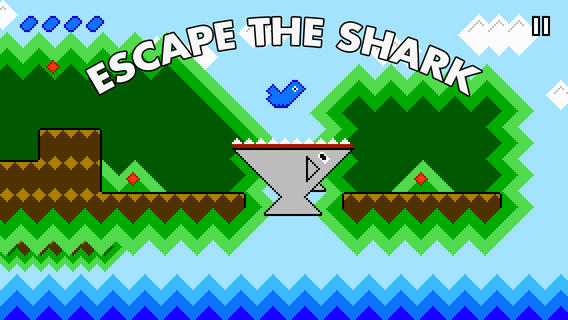 Complete the levels without any faults and, if you enjoy the challenges, try and win gold timers!" "A game about being a bird. A bird needs to fly. To eat. To think on it's feet. But most of all: to avoid being eaten!" "Street Punch is a casual single-player with cartoon looking graphics, full of comic mischief, an action and street fight game." "Whack-O-Wrestling is finally here, featuring 102 characters, some from your favorite developers. Pick a wrestler and battle your way up the ranks, keeping and using any wrestler you have defeated."